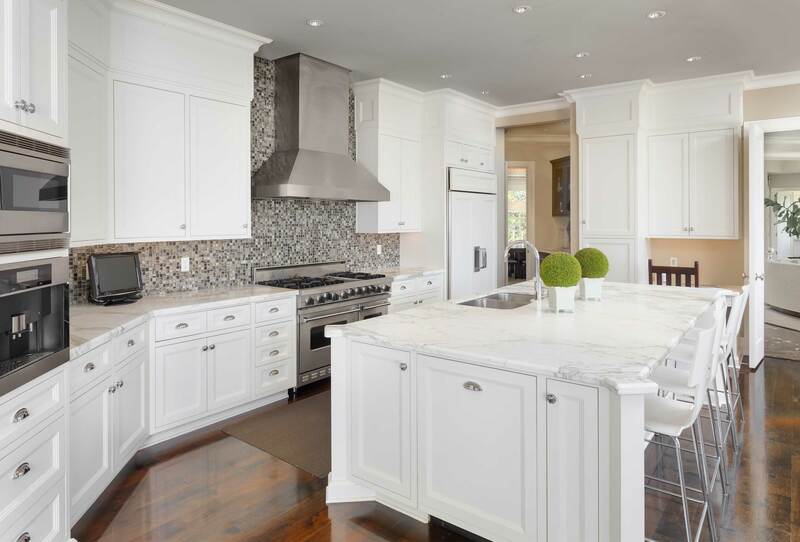 Here are some answers to some of the most common questions asked before, during and after installation of Granite and Quartz counter tops! If you have any more questions please feel free to send us a message, and we will get back to you within the next business day! Why are you called “Discount” Granite Plus? Our Granite is the exact, if not better quality that you would expect from the big box sellers. The real difference is that our overhead is much lower and we have secured outstanding wholesale pricing which allows us to pass these savings on to you. Don’t be fooled, our fabricators and installers are second to none, the difference is not in our quality, but rather our price. Granite comes in hundreds of colours and styles! Tell us what you’re looking for… We have it!! Is this something I can afford? We are pleased to offer a nice variety of granite slabs starting at just $39/sq-ft. Our slab off-cuts are always competitively priced, also starting at this incredibly low $35/sq-ft for 3/4″ granite if you are the do-it-yourself type. Quartz starts at $40/sqft for supply only. We accept a variety of different payment options and are pleased to offer financing as well! Granite is mined in quarries all over the world. It is then processed and shipped to various manufacturers. It is commonly found in places such as Italy, Brazil, India and even Canada! We can help you every step of the way! Our Friendly, Professional Design Team works with you to understand your project and deliver your expectations.